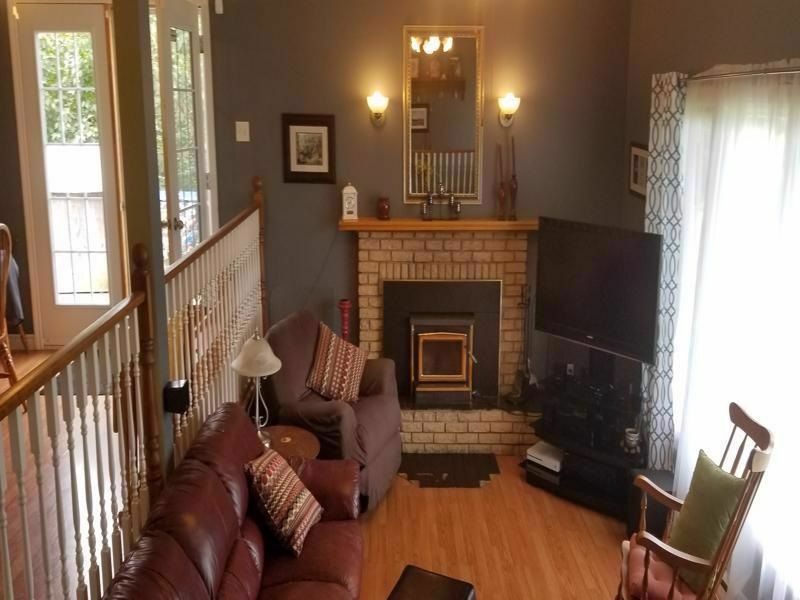 This well maintained and fully updated home in the community of Balfron, shows pride of ownership throughout. 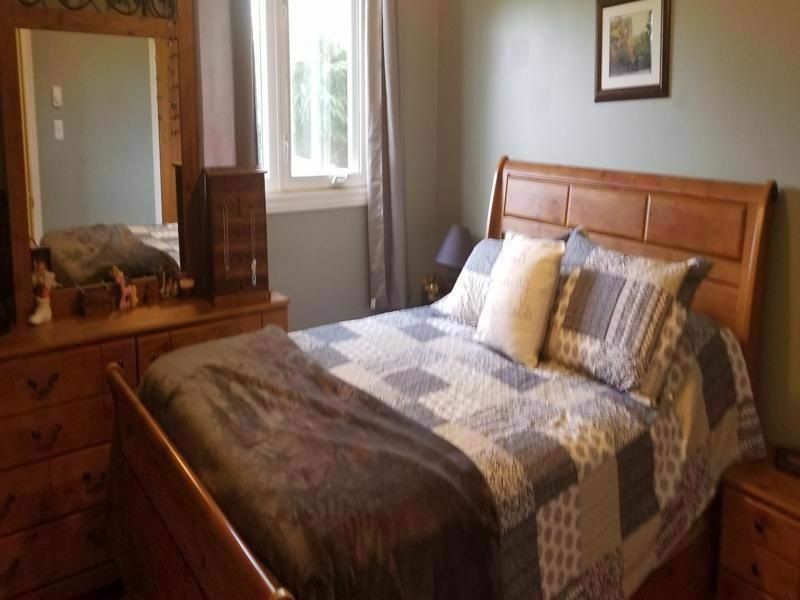 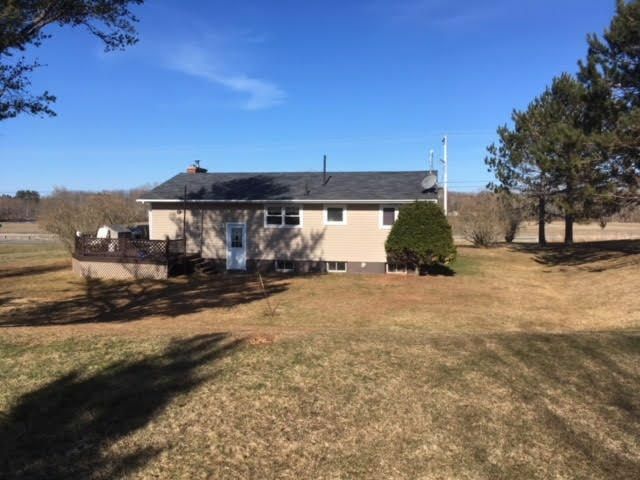 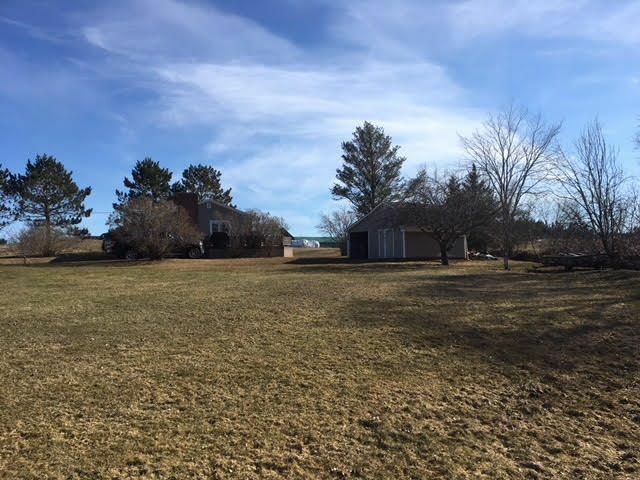 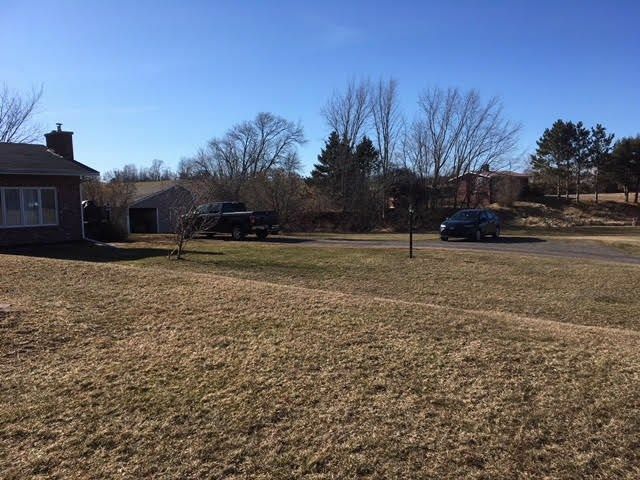 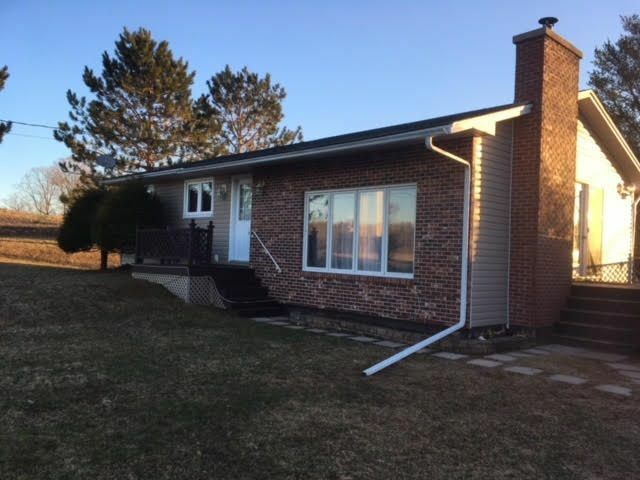 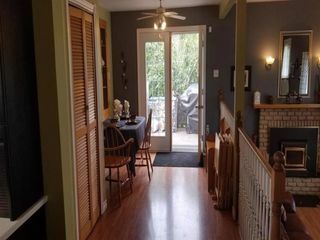 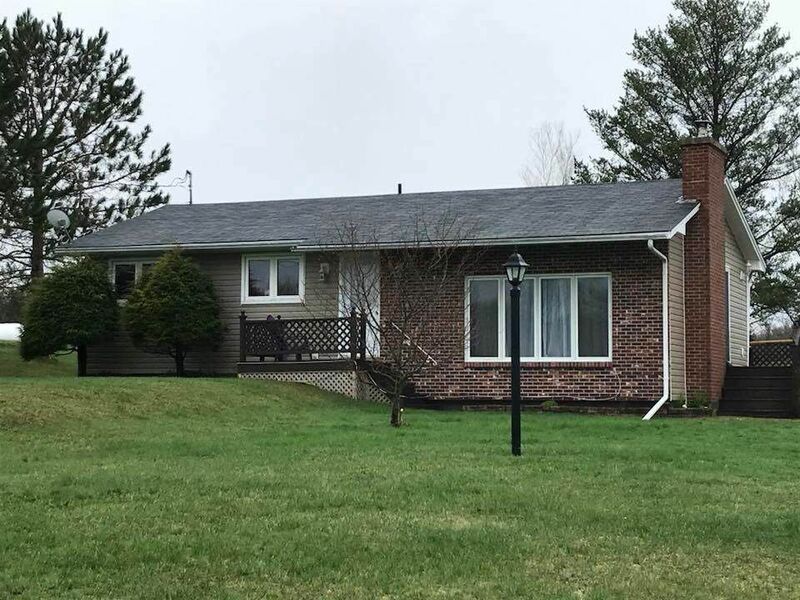 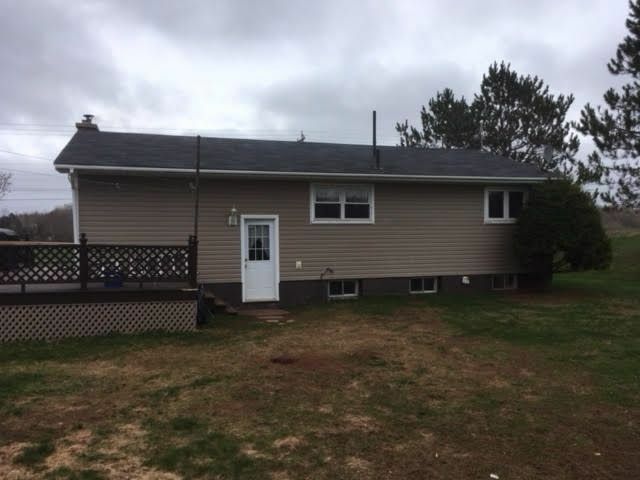 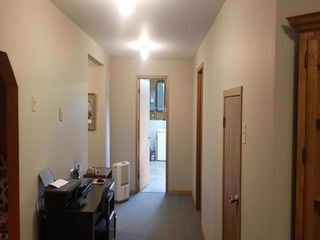 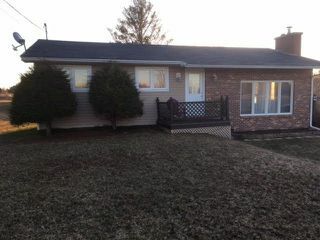 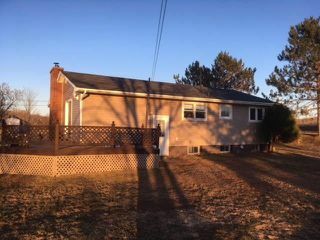 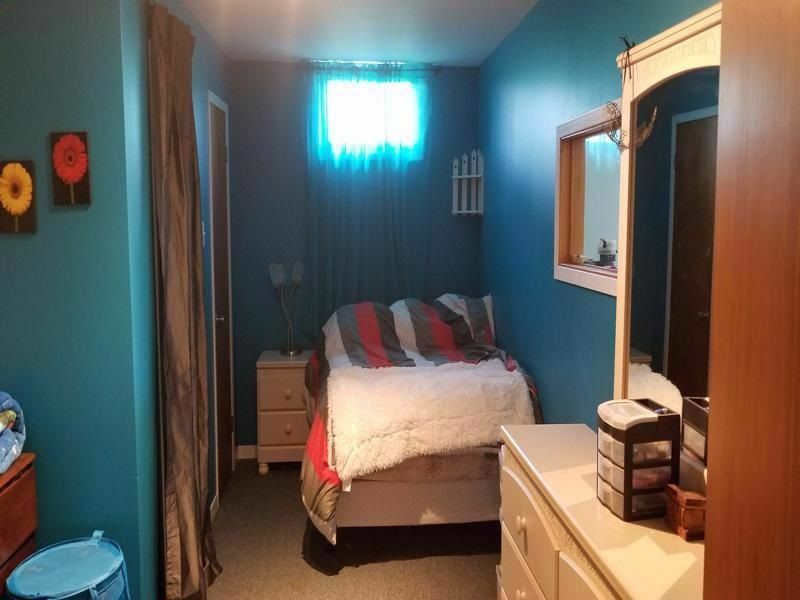 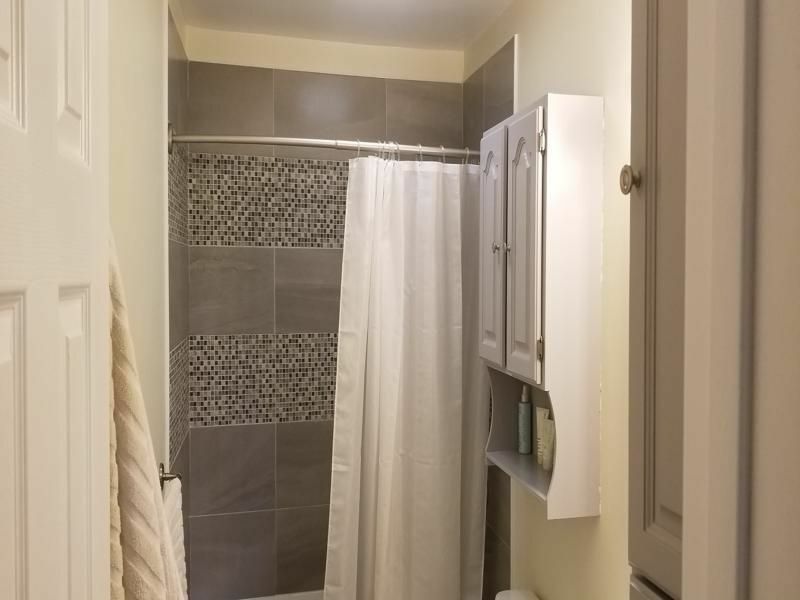 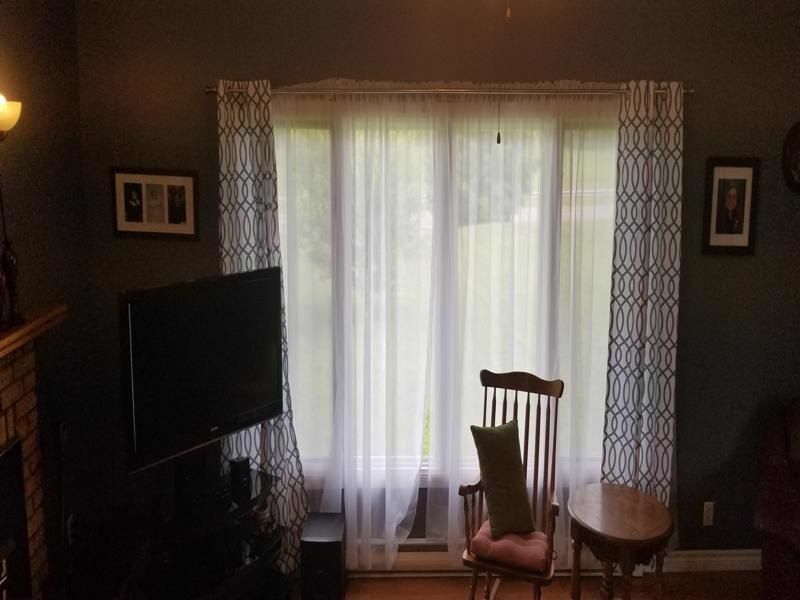 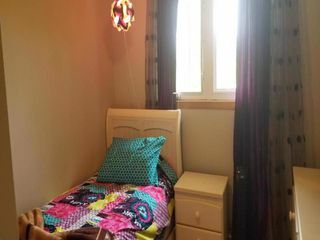 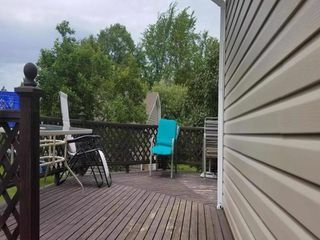 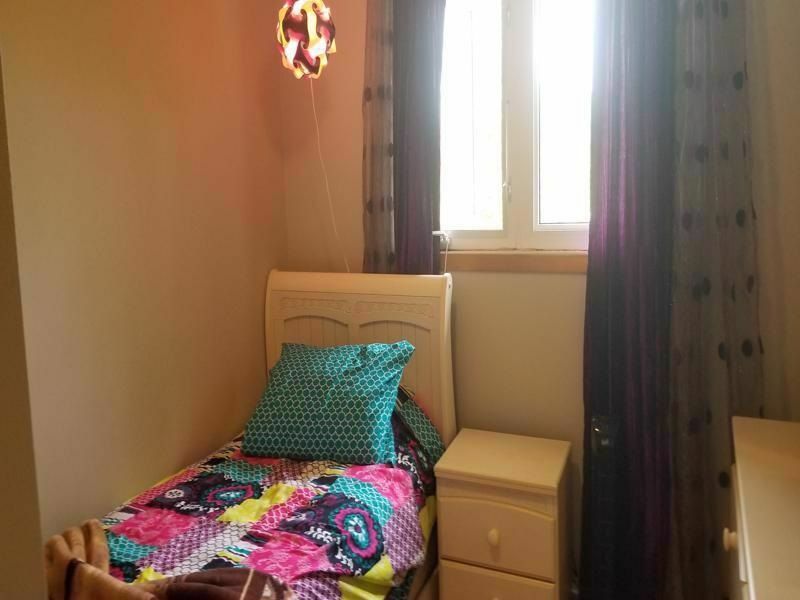 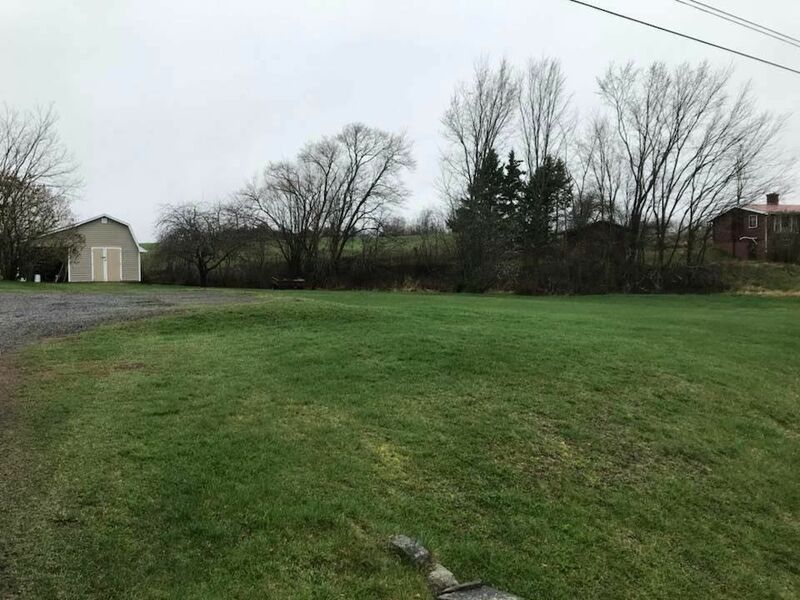 Just minutes from Tatamagouche and an easy commute to Truro, features 3 plus 1 bedrooms and 1 washroom. 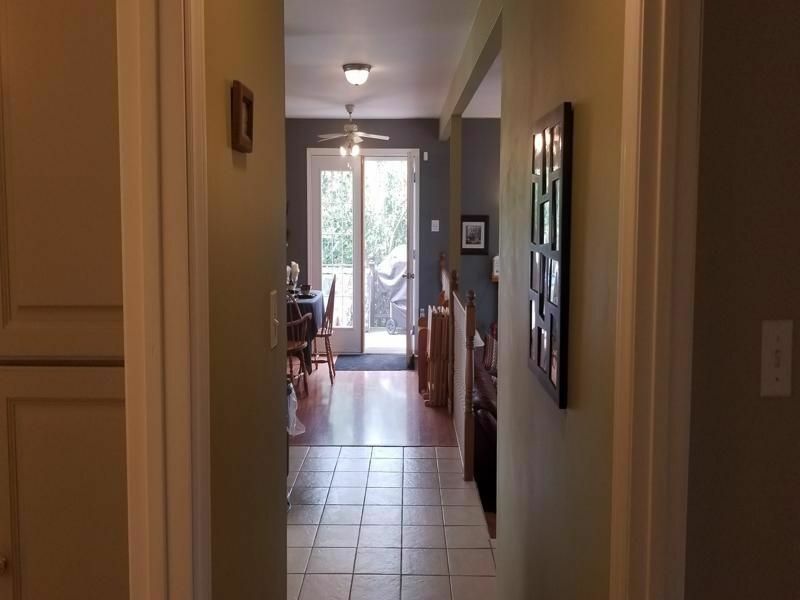 This home has a practical floor plan with open concept kitchen, dining and living areas. 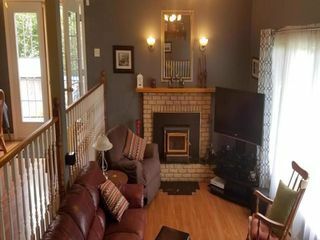 The wood fireplace in the sunken living room is a great place to cosy up on those cool evenings. 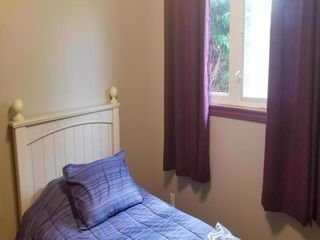 The main floor also features 3 ample sized bedrooms and a 4 pc washroom which has recently been renovated. 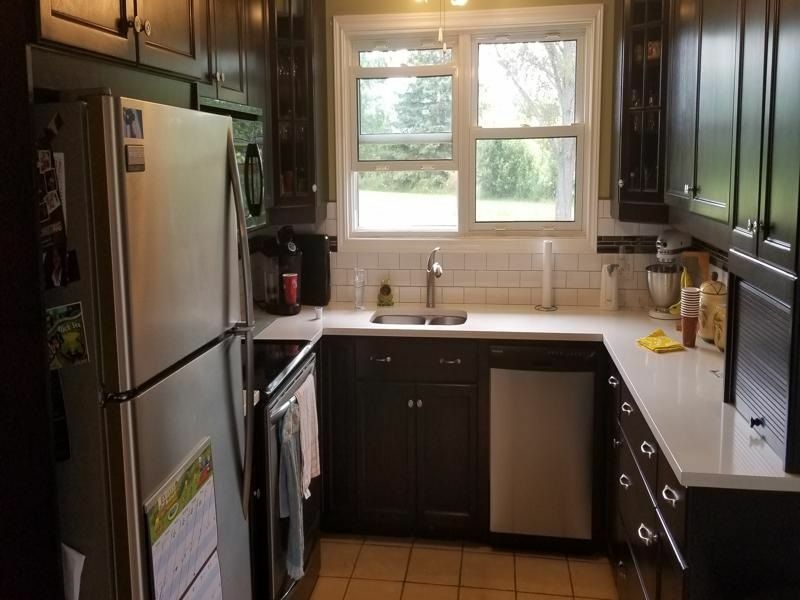 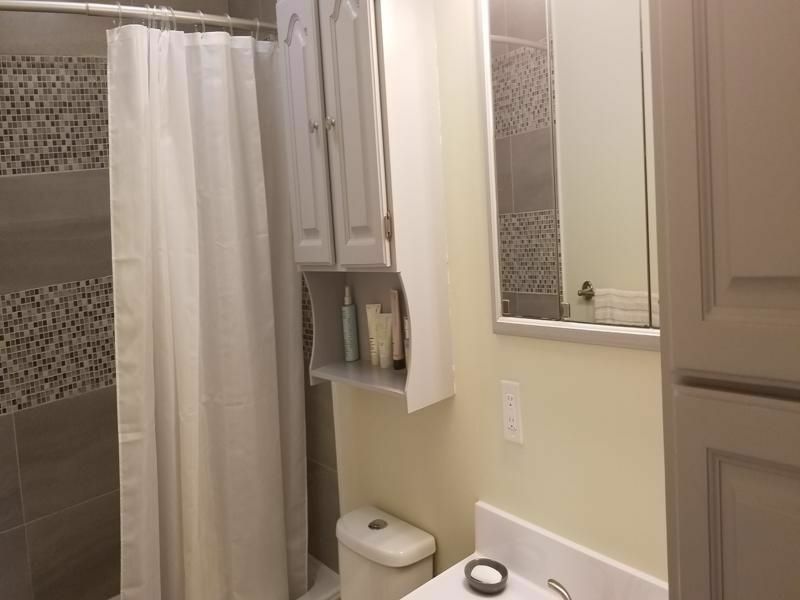 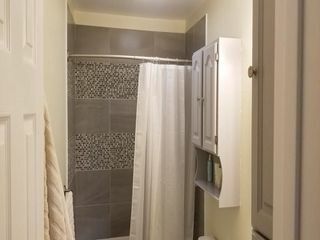 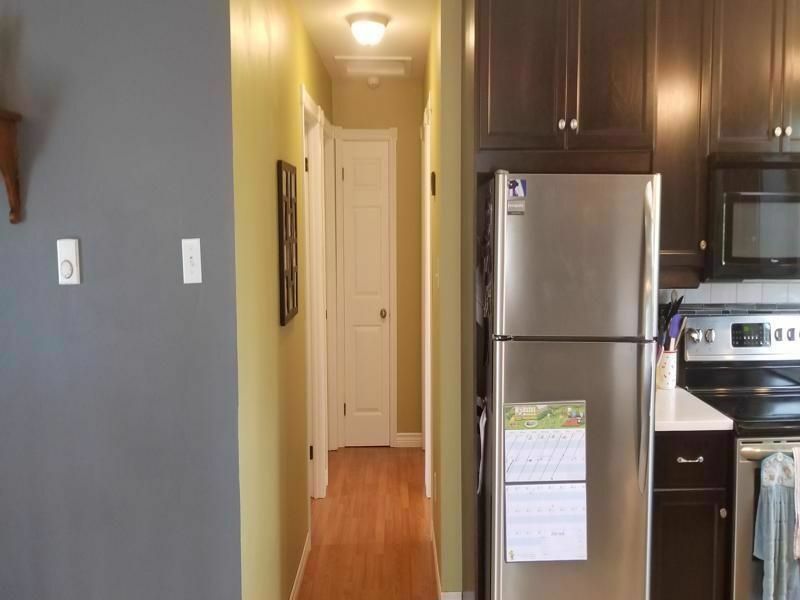 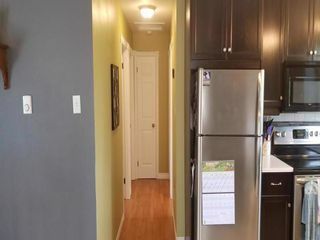 The renovated kitchen offers a modern look and newer S/S appliances. 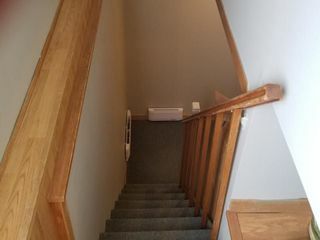 The lower level is completely finished and features the 4th bedroom, games, family and a large laundry room. 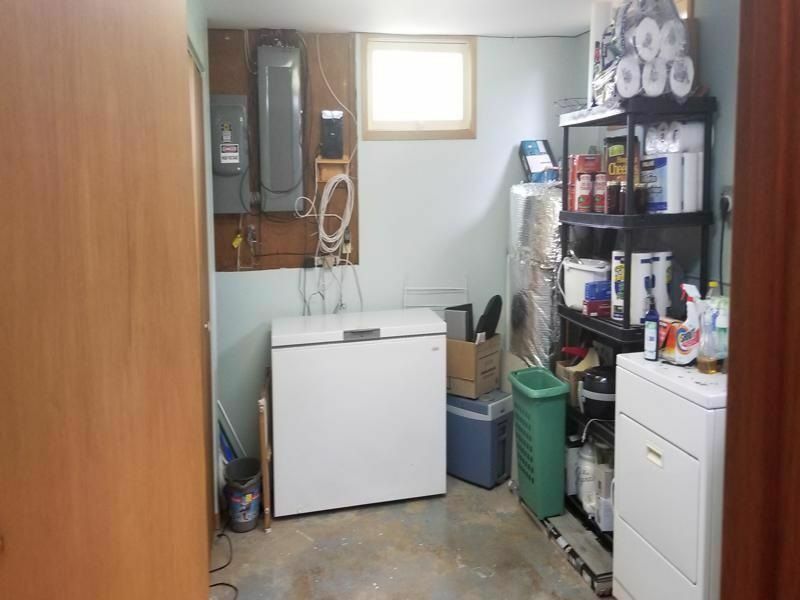 The double driveway and large storage shed are perfect for the hobbyist or the toys. 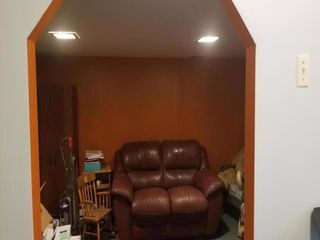 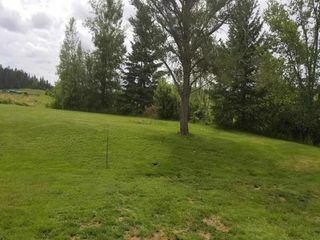 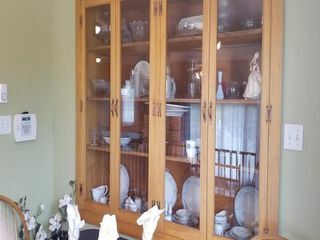 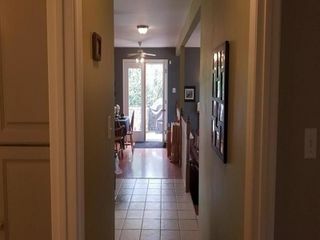 A lovely home just minutes to amenities and services in this beautiful area of the North Shore.